When it comes to monitoring health and keeping checks on your cardiovascular status; blood oxygen level, blood pressure and heart rate are the main vitals to observe. 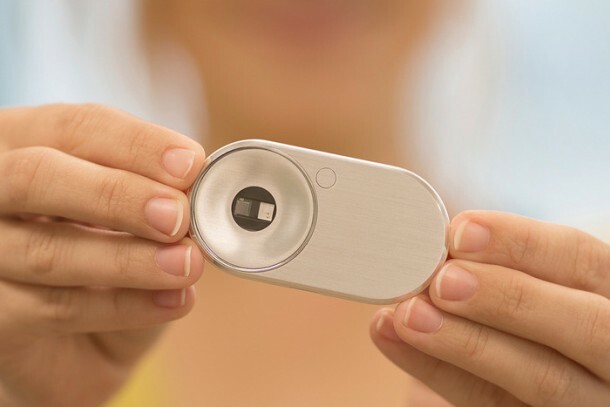 MOCAheart has been created to monitor these parameters in order to keep you two steps ahead from any medical ailment that you might be prone to. So, why should we buy this device? According to the designers behind this gadget, the device is far more accurate from other apps and gadgets in the market while also being able to display additional information. It can be used simply by placing a finger of one hand on the optical sensor while placing other hand’s finger anywhere on the stainless steel surface. 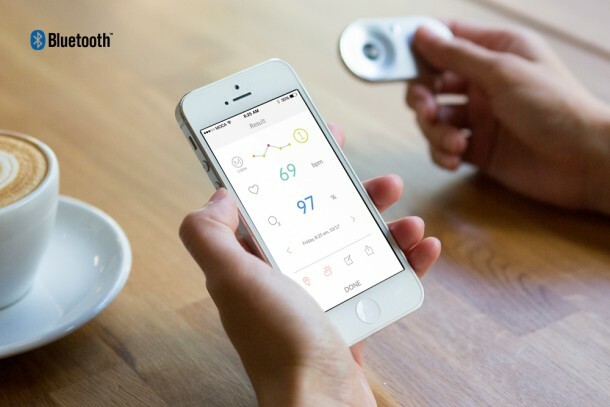 MOCAheart uses infrared and red lights along with the optical sensor and an EKG sensor to measure the user’s electrical activity pertaining to heart, blood velocity and blood oxygen levels. Blood velocity is very consistent with blood pressure and therefore, one reading can be calculated by using the other. The collected data is displayed on the paired device (iOS or Android) in real-time. A companion app is used for the purpose of relaying the information to user. Users are also provided with a scale of 0-4 based on scale MOCA index rating so that they can be told when and if a doctor should be consulted. The app also records other factors along with these parameters to provide some context. Weather conditions are recorded and users can attach notes to indicate what they were feeling or going through at the moment (happy, stressed, etc.). All of this data can be seen later in a graph that allows the visual presentation of how user’s cardiovascular health has been performing over a course of hours, days, weeks or months. 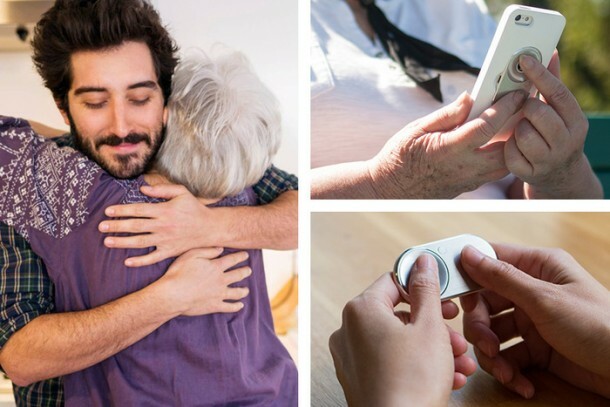 MOCAheart can run for a week with daily use limited to 3-5 times on a single charge of battery and has almost completed its successful Kickstarter campaign. You can get one for a pledge of $119 while the retail price has been slated for $169 when the gadget hits the market.